DirectAdmin is one of the most light weight control panels in the hosting industry. It is a clean and simple control panel with all the basic features required for your website hosting needs. It is preferred by those who do not require a feature packed panel loaded with plugins. DirectAdmin is a very effective and affordable control panel for website hosting and its popularity clearly shows that people prefer a simplistic approach to hosting management. DirectAdmin can be added to any of our dedicated server packages. We have also prebuilt DirectAdmin dedicated server packages for your convenience. 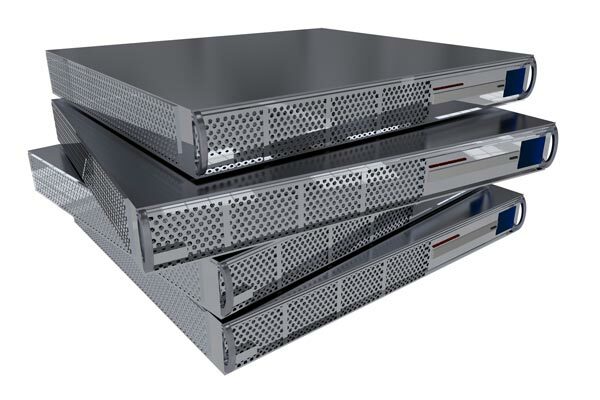 To get your servers up fast, our servers are based on standard configurations. For any customization, feel free to contact us.